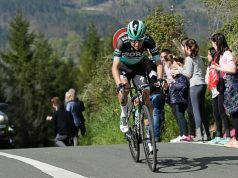 Ion Izagirre (Astana) claimed victory at the Volta a la Comunitat Valenciana on Sunday as Dylan Groenewegen (Jumbo-Visma) won the fifth and final stage. 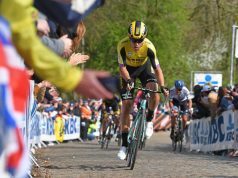 Groenewegen of Jumbo-Visma pipped Alexander Kristoff in the bunch sprint while Matteo Trentin, who won the second stage, took third. 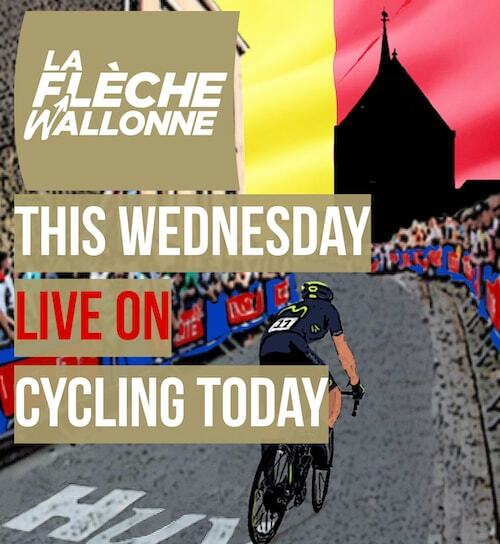 Often compared to Britain’s Mark Cavendish it was the first win of the season for the man who sprinted to success twice during the Tour de France last season. 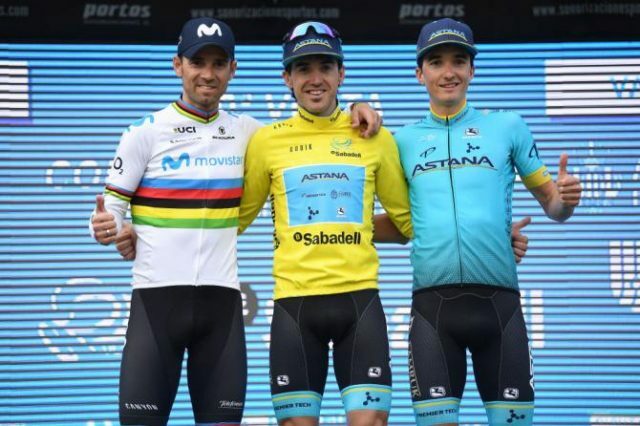 But Astana’s Izagirre triumphed overall on Sunday, coming in seven seconds ahead of his closest rival and fellow Spaniard Alejandro Valverde to secure his first success of the season. “It’s been a while without winning, without having this feeling and this taste in my mouth,” Izagirre said. 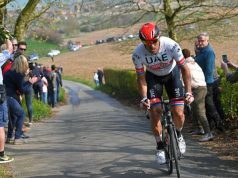 A sprint finish was expected at the end of a brisk 88-kilometre stage, with Izagirre and Valverde both avoiding a cluster of riders that crashed with less than a kilometre to go. 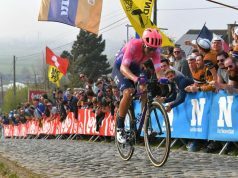 Pello Bilbao, also of Astana, completed an all-Spanish podium by coming third overall, 16 seconds ahead of Dan Martin.